Harris Platinum 5 Brush pack: 2x1", 2x1.5", 1x2"
A must have tool for wallpapering, this 3 in 1 tool helps you to create a professional finish! 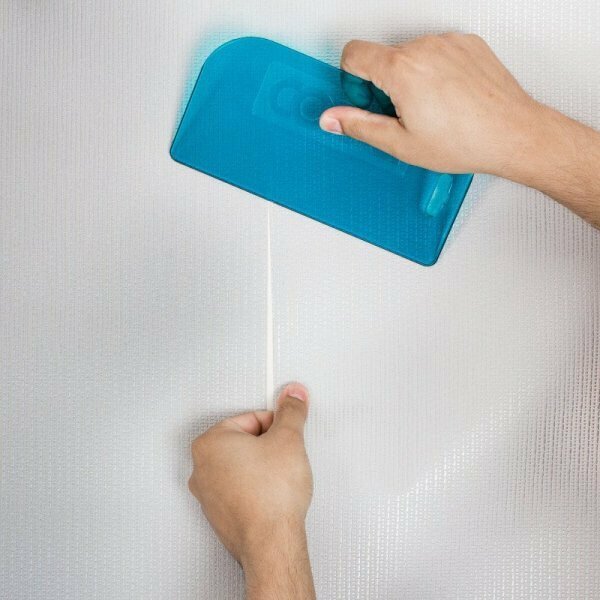 The Coral PaperWiz Wallpaper Tool has been specially designed to revolutionise the way you apply wallpaper and lining papers to your walls. This clever tool is multi-functional offering three functions in one convenient tool. 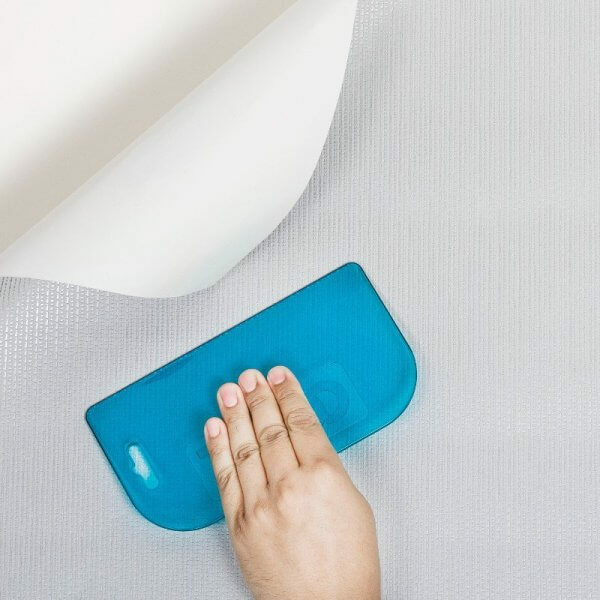 Firstly, it helps to smooth the wallpaper removing air bubbles and reducing imperfections during wallpaper application. Secondly is helps to effortlessly seal and set wallpaper seams for a smoother, more professional finish. Finally it glides across the paper and can be used as a straight edge for trimming. 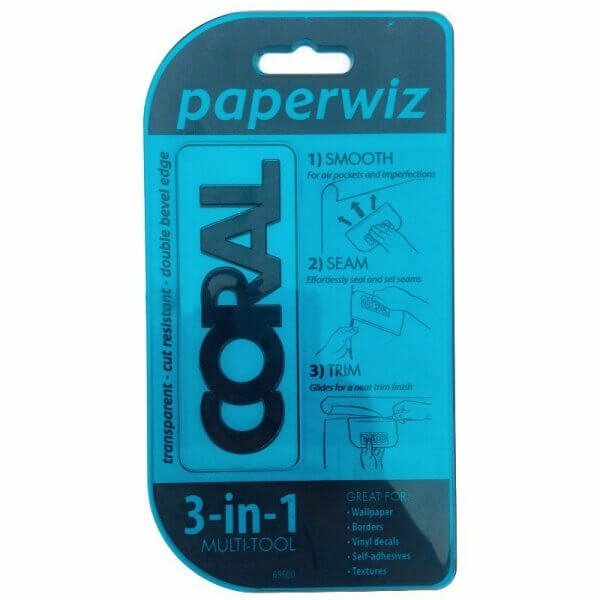 The Coral PaperWiz Wallpaper Tool is easy to use and highly durable as it is cut resistant, making those home decorating jobs as easy as possible. Suitable for applying wallpaper, borders, vinyl decals and a variety of other self-andhesive sheets, it will make a welcome anddition to your DIY arsenal.